Marcel Verheggen is an associate of the Dutch Catholic Church Bell and Organ Council (KKOR) in the capacity of Organ Advisor. This council has existed for decades and advises catholic church communities concerning the purchase, restoration and maintenance of church organs. Detailed knowledge of the construction of organs, how to maintain a good relationship with church governing bodies and organ builders, and having a good ear for judging the tonal quality of the organ: these are the basic necessary conditions to practise this craft. For some years now there has been close cooperation with colleagues of protestant church communities and in that connection an association has been set up, the CvON (College of Dutch Organ Advisors). This cooperation is extremely meaningful; knowledge and experience can be shared, and moreover there is consultation on a regular basis with the Dutch National Service for Cultural Heritage. Since January 2013 Marcel Verheggen has been a certified organ advisor. This system of certification has come about through the cooperation between the various collective organisations and is assessed according to criteria such as those laid down by Hobeon, an organisation that specialises in consultation and certification. At present restoration projects are under way concerning the organs of St. Martin’s church in Breust-Eijsden, St. Joseph’s church in Oost Maarland and St. Gregory’s church in Brunssum. 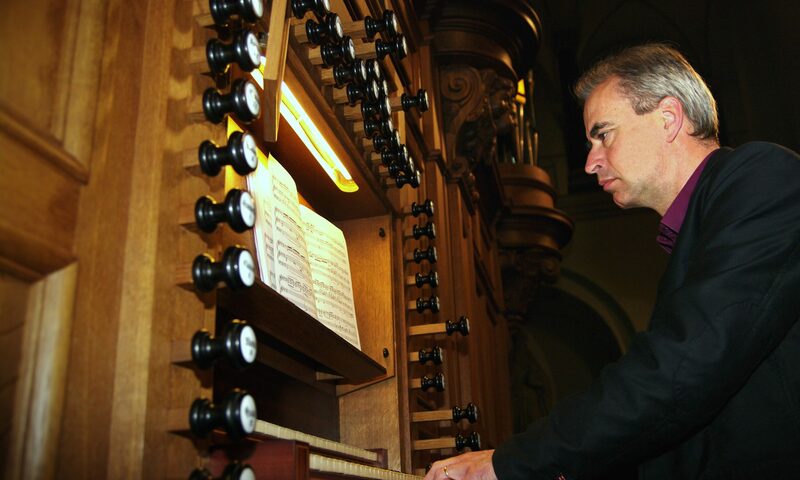 Based on his expertise as certified advisor, Marcel Verheggen is serving as editor of the project to create the 15-part encyclopaedia of historical Dutch organs under the auspices of the NIVO (Dutch Institute for Organs and Organ Music). This project has now reached completion and a digital databank is in the process of being set up. For more information, click here.